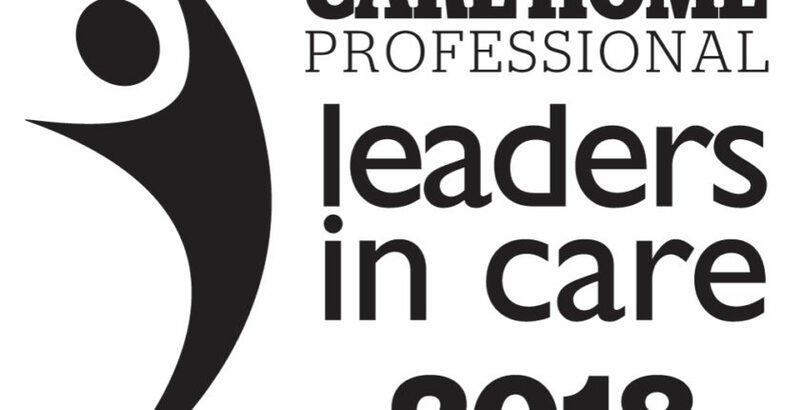 Care home management support service Fulcrum is proud to sponsor the Care Quality & Compliance category at CHP’s inaugural Leaders in Care event in London on September 11. Fulcrum is a dedicated care home management support service set up to add value to care home operators and their management teams. Our team of experienced care home management professionals are at hand to provide support and guidance whether on regulation, management issues, operational matters or anything else relating to the management of care homes. Our operations specialists consists of care home managers, area managers and operations managers who have worked with small to large care home groups. Our support specialists consist of former heads of ﬁnance, human resources and marketing from the care sector. Essentially, Fulcrum provides support for your local care home management team and area management teams on the phone, online and through visits to your care homes. Sponsoring the Care Quality & Compliance category of Leaders is key to our philosophy and our role in helping care home management ensure the well-being of every resident in every home, while ensuring care is effectively monitored, measured and reported to the relevant authorities.